Drop the hustle. Spend less time on sales schtick and more time on building meaning into your business. A surprising business and marketing podcast featuring Iolanthe Gabrie and guests. Rachel Service knows how to light up a room. A the helm of global training company Happiness Concierge, Rachel helps people to ace work and life. In this sweary, jolly, real-talk podcast, Iolanthe and Rachel talk comparison traps, abundance and the critical import of competence in business. To learn more about Rachel Service, visit HappinessConcierge.com or find Rachel on Instagram. To learn more about Iolanthe Gabrie, visit iolanthegabrie.com or follow @rubyassembly on Instagram. 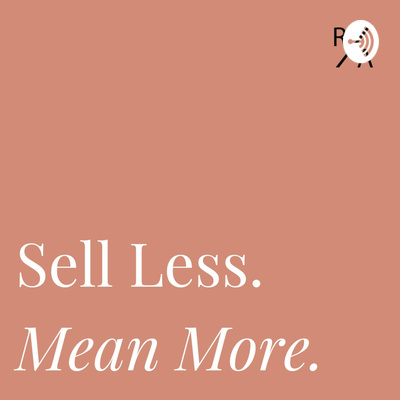 In Sell Less Mean More's pilot podcast, your host Iolanthe Gabrie takes you away from the business hustle and towards connection in her funny, takeaway-packed interview with coach and healer Elle Steele. It's magic. To learn more about Elle Steele, visit iamellestelle.com. 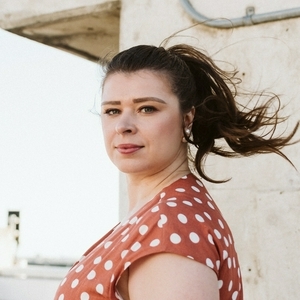 To learn more about Iolanthe Gabrie, visit iolanthegabrie.com or follow @rubyassembly on Instagram.